The Italian of the Deceuninck-Quick Step won the classic Australian World Tour. Luis León Sánchez (10th), from Astana, was the best Spaniard. Elia Viviani won the Cadel Evans Great Ocean Road Race, in Geelong (Australia), dominating the sprint that was reached after 164 km. 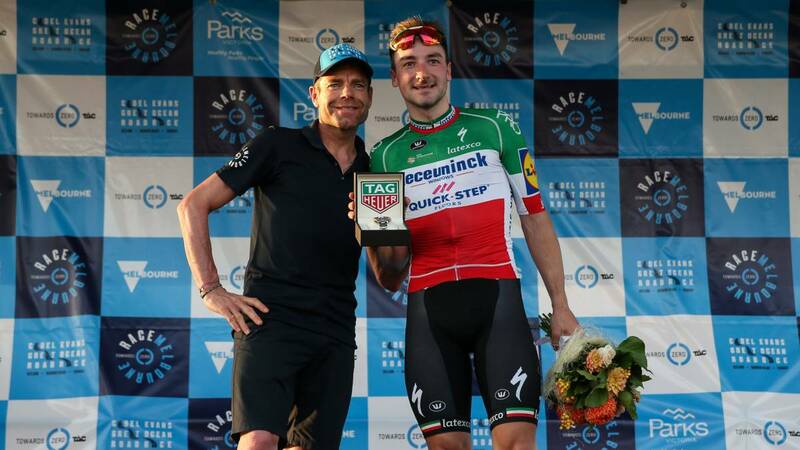 The Italian of the Deceuninck-Quick Step achieved in this way his second victory of the season, after winning the first stage of the Tour Down Under. The closest to Viviani was the local Caleb Ewan (Lotto Soudal) while the third place was for the winner of the Down Under, the South African Daryl Impey. The Belgian team threw down the attacks that tried to avoid the sprint in the last return, which put Viviani in a position to finish the victory in the first day race of the World Tour. Luis León Sánchez (Astana) was tenth in the massive arrival.